The key enters the lock, the door opens, the traffic noise dissipates, and we’re thrust into the world of Jon Hopkins. 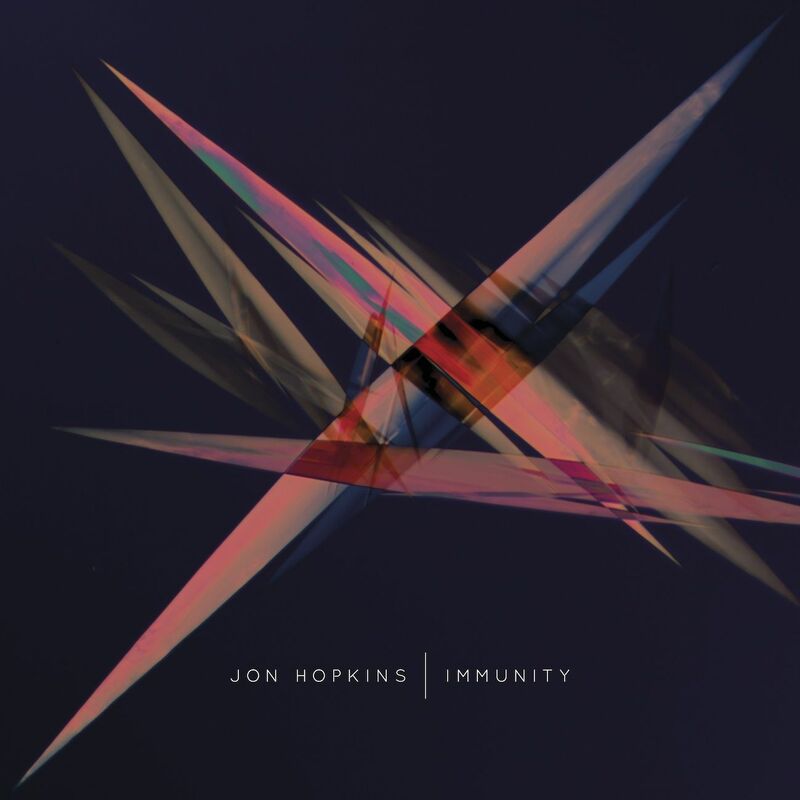 ‘Immunity’ couldn’t be any more different from Hopkins’ last major project – the Mercury nominated folk album ‘Diamond Mine’ with King Creosote, which saw the young London-based producer reach a whole new set of admirers. His work has always been wide-ranging, however, including contributing to Coldplay’s ‘Viva la Vida or Death and All His Friends’ with producer Brian Eno, playing keyboards for Imogen Heap, and composing the score for the 2010 film Monsters. His solo work, meanwhile, has always focused on electronic music – in particular his 1999 debut ‘Opalescent’ and third album, 2009’s ‘Insides’. ‘Immunity’ follows suit and is something of a fusion of these two albums. Inspired by the emotional arc of a night out, it begins with the techno of ‘Insides’ before slowly morphing towards the ambience of ‘Opalescent’. As the music of opener We Disappear fades in and the glitchy beats creep into focus, we are transported into some underground studio of almost nightmarish electronica. This is taken up a notch with lead single Open Eye Signal – the closest Hopkins gets to a club track, with its deep squelching basslines and darkly euphoric ambient synths that melt into the sound like shafts of angelic light. After the trance-like Collider, Abandon Window is a sudden and jarring sound: a piano-based moment of peace and tranquillity. From here, the album takes a downward turn with the warm, relaxed techno beats of Form By Firelight and the blooming dreamscapes of Sun Harmonics, before the early morning calm of closer Immunity. The result is an utterly mesmerising album. There might not be any obvious hooks, but just as Hopkins has been learning autogenic training to hypnotise himself, his music will soothe and hypnotise its listeners from the album’s early turmoil to its serene end. Surprisingly for an electronic album, this is an extremely intimate and human collection of tracks, stemming at once from his use of (heavily warped) collected sounds and the sheer craftsmanship that oozes from every note of the production. Having worked with the great innovator of ambient music, Hopkins has been cited as the next Brian Eno. With ‘Immunity’, he proves this is a definite possibility with a very bright future ahead. Listen: ‘Immunity’ is available now.